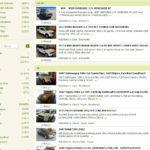 Read nextWhat is most sought after car on Gumtree? Ferrari’s testing pace left many to wonder whether the team could take on Mercedes this season. Now, with the first F1 race done and dusted, and with Ferrari’s Sebastian Vettel claiming victory, it’s clear that the Scuderia is in good shape. Or was it just luck? Vettel managed to stay with pole-sitter Lewis Hamilton for the first stint, as the Mercedes driver eventually stopped first. Hamilton emerged from the pits behind Red Bull’s Max Verstappen, while Vettel stayed out for a few extra laps. This proved to be decisive as Hamilton lost time behind the Red Bull. Vettel eventually pulled in for fresh tyres, emerging just ahead of the Red Bull and lead Mercedes. The Ferrari would go on to open up a gap, winning comfortably ahead of the Silver Arrow. So was it all down to bad luck for Mercedes? 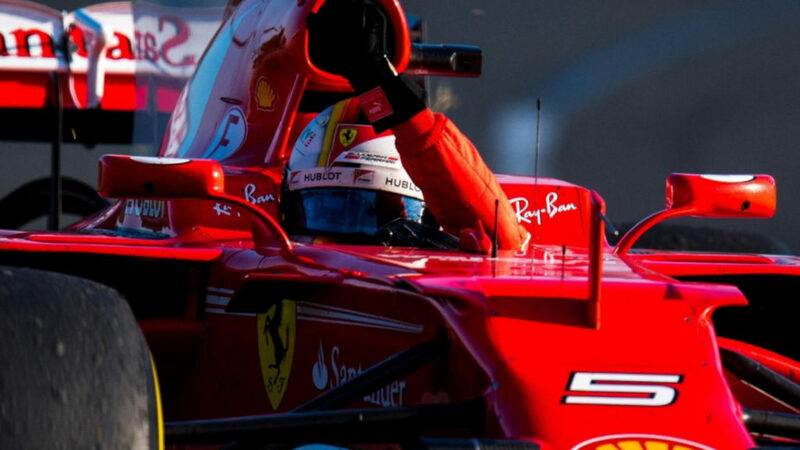 Vettel told the official F1 website that, while luck was key, pace was a bigger factor. Was the Ferrari F1 car simply faster than the Mercedes at the season-opener? The winning driver added that he was prepared for Hamilton’s counter-attack towards the end of the Grand Prix, “but it never came”. Vettel felt that Mercedes was still ahead, but was encouraged by the results nonetheless. Meanwhile, Mercedes team principal Toto Wolff said that the red car was faster. “The Ferrari was simply the quicker car today. The way Sebastian held on to Lewis was simply surprising. We were pushing flat out [in the first stint – ed] but were not able to pull away,” Wolff explained, adding that coming out behind the Red Bull sealed the deal for Ferrari. Wolff also noted that the hotter conditions didn’t work to their favour. 2016 runner-up and triple world champion Lewis Hamilton says that Mercedes has a “real race” on their hands this season.